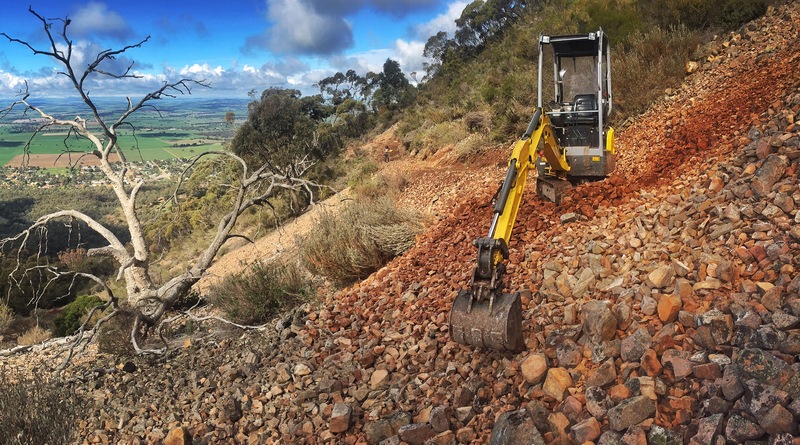 Our team completed the design and construction of a new section of trail approximately 8km long between Mount Remarkable Summit and the historic township of Melrose, in a part of the National Park that was previously inaccessible. 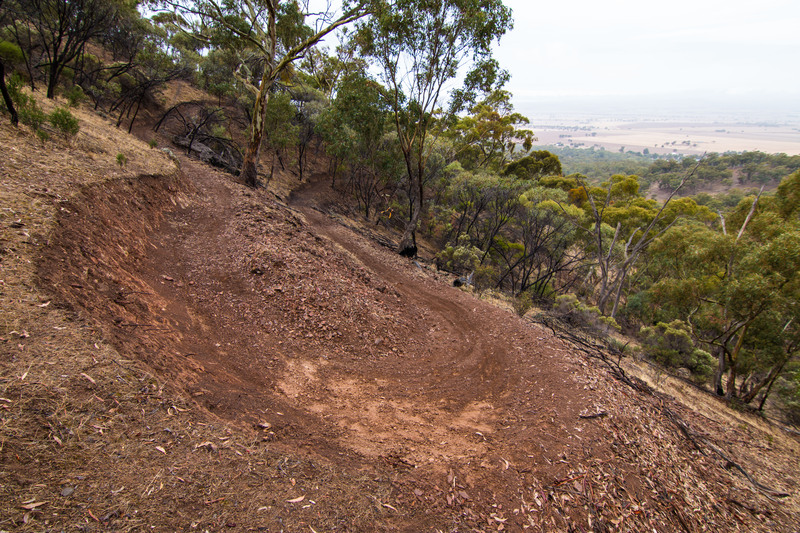 The Mount Remarkable loop starting in the township now provides users with a moderate 20km hike showcasing magnificent views and a diverse array of fauna and flora. 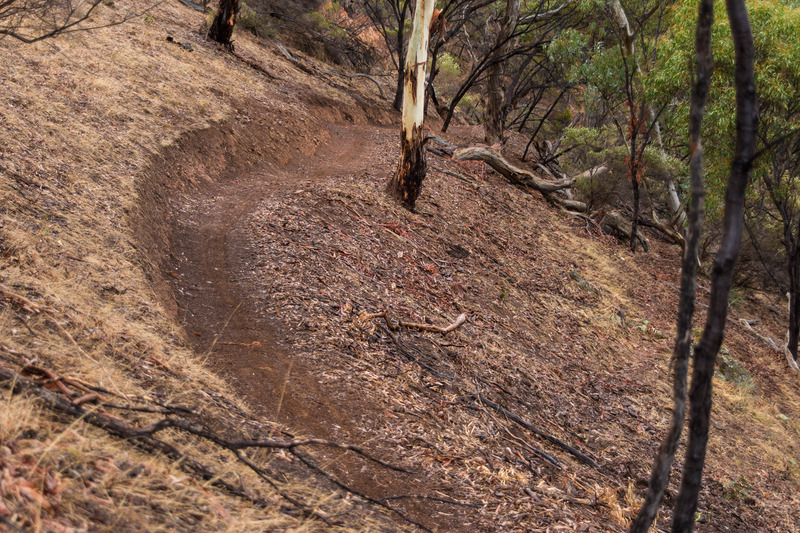 This trail was constructed through very steep, extremely rock terrain. 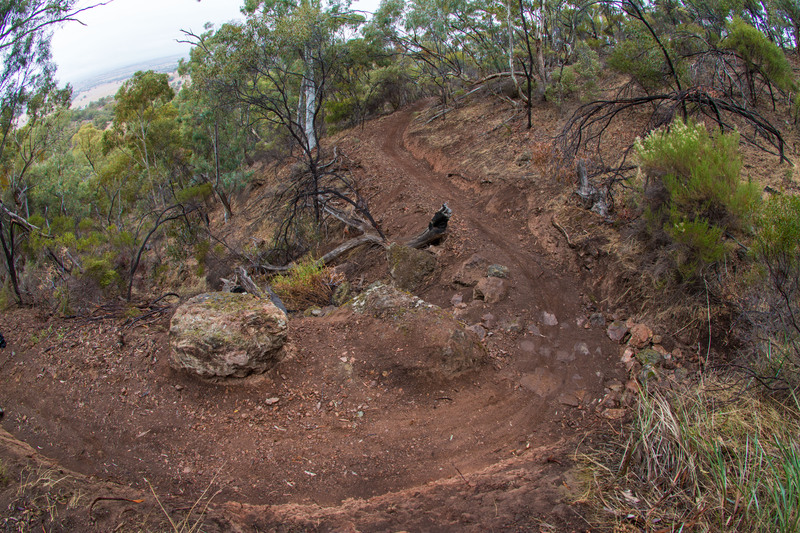 Our team also constructed a section of fire management trail at the Summit and closed and rehabilitated a small section of redundant trail.